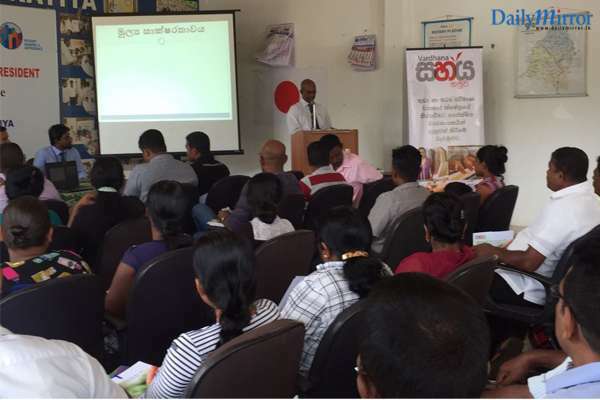 DFCC Bank recently announced that it will continue to run its ‘SahayaHamuwa’ workshops in 2018, which focuses on aiding and uplifting micro, small and medium size businesses and entrepreneurs across the island. The workshops were launched last year, with the goal of increasing the financial literacy and financial management capabilities and skills of business owners in the MSME sector. Aside from delivering valuable training and insights that promote entrepreneurship at a grassroots level, the workshops also provide an overview of the tailor-made facilities and products that DFCC Bank offers small businesses. Over 25 workshops have been held so far, engaging over 3,500 entrepreneurs and featuring esteemed guest speakers who delivered dynamic Q&A sessions that touched on all key aspects of financial management. Participants were given the opportunity to ask questions and obtain advice specific to their particular business or industry. 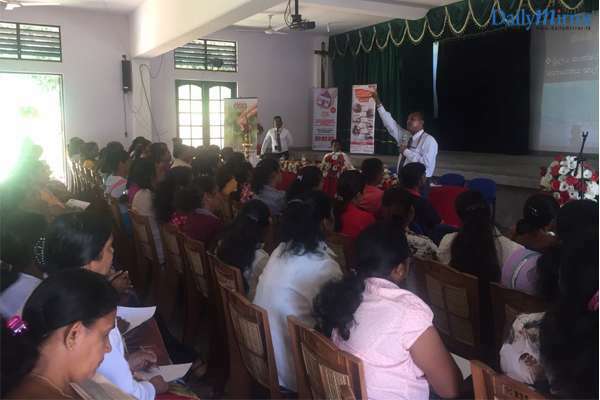 Following the success of the initiative, DFCC Bank will continue to conduct the workshops at several key locations across Sri Lanka. 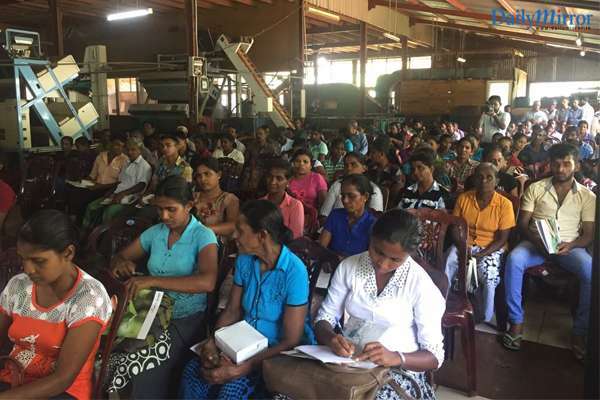 The ‘SahayaHamuwa’ workshops will help to nurture the growth of small businesses in an array of industries ranging from agriculture, to services, industrial businesses, trade, retail, food and beverages and much more. 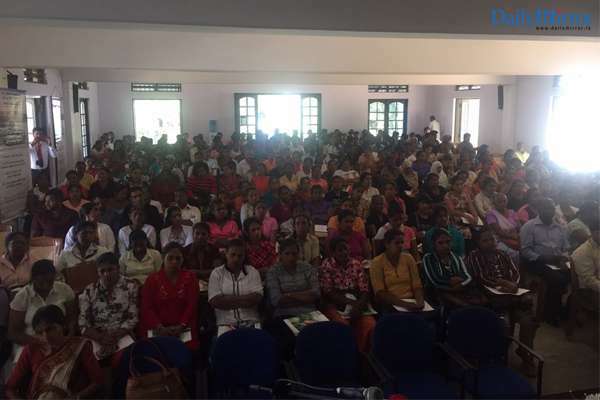 As part of the programme, workshops will be conducted in Narammala, Hingurakgoda, Bandaragama, Batticaloa, Kegalle, Nikaweratiya, Galle, Matara, Bandarawela, and Embilipitiya. 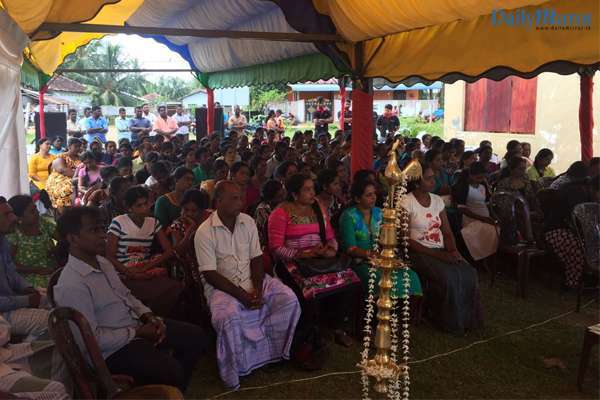 This year, additional sessions will also be conducted in Matale, Morawaka, Hikkaduwa and Welimada. This initiative will also continue to play a pivotal role in supporting rural economies and promoting regional development. 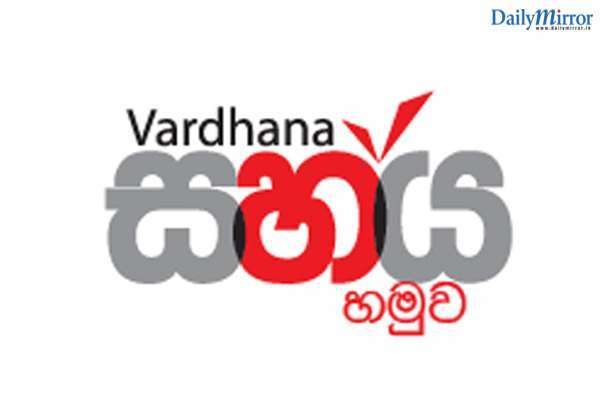 The Government has identified MSMEs as a strategically important sector in its overall policy objectives, and the Central Bank of Sri Lanka has supported the national agenda and implemented measures to boost growth in this sector. DFCC Bank provides small businesses ranging from start-ups to SMEs and MSMEs working in cottage industries, with medium and long-term loans, which can be used to procure new capital assets, working capital, or simply to meet operational expenses. Funding is also provided to aid strategic expansions, relocations and any diversification into new business areas. Short-term financing is given in the form of overdrafts and revolving as well as non-revolving loans, which can be used to finance any funding gaps. Easy leasing and hire purchase facilities are also available for entrepreneurs to use, to ensure that they can obtain the vehicles, plants, machinery and equipment that they need to run their operation. Special guarantees can also be issued on behalf of clients, as credit for the purchase of raw materials and goods. Each of the products offered to the SME sector, are specialized loan schemes, which cater to the specific requirements and preferences of this all-important sector. DFCC Bank takes pride in supporting this key business sector, which has immense potential and is set to play an instrumental role in driving economic growth and development.